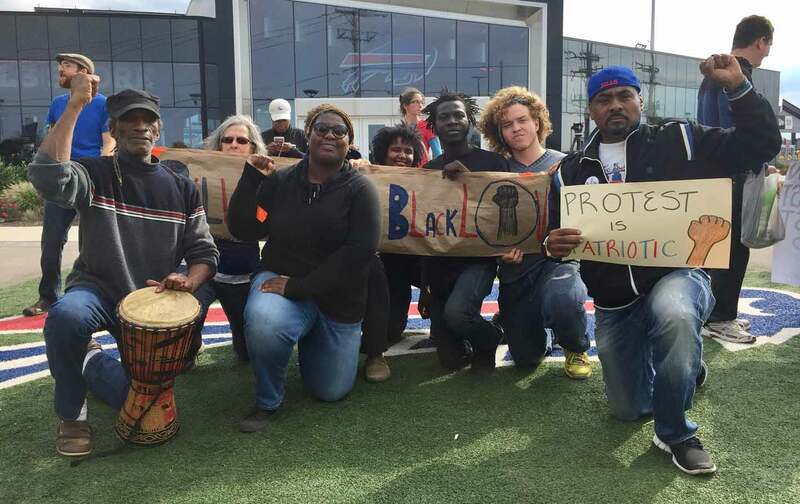 Colin Kaepernick was slandered and threatened at his first start in Buffalo. But he stood his ground and continued his protest. He also wasn’t alone. Sunday, October 16, was the 48th anniversary of that indelible moment in 1968 when John Carlos and Tommie Smith put their heads down and fists up on the Olympic medal stand as the anthem played, their friend the Australian silver-medalist Peter Norman standing in solidarity with their protest. 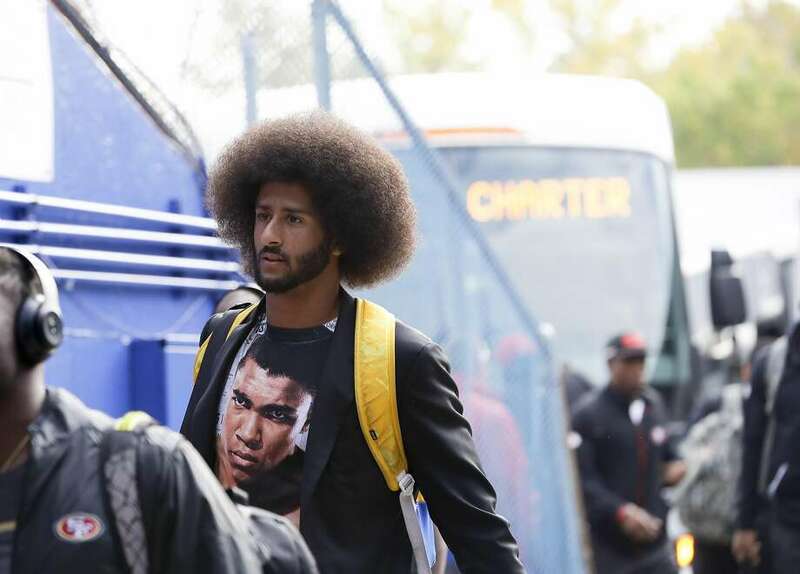 Forty-eight years later to the day, in Buffalo, New York, Colin Kaepernick made his first start of the 2016 season as his 49ers took on the Bills. Editor’s note: This article originally stated that “white fans were caught on camera” spearing the effigy of Kaepernick. A reader submitted a video that included one non-white fan participating. We have updated the piece accordingly.